To Improve Your Work Performance, Get More Sleep! 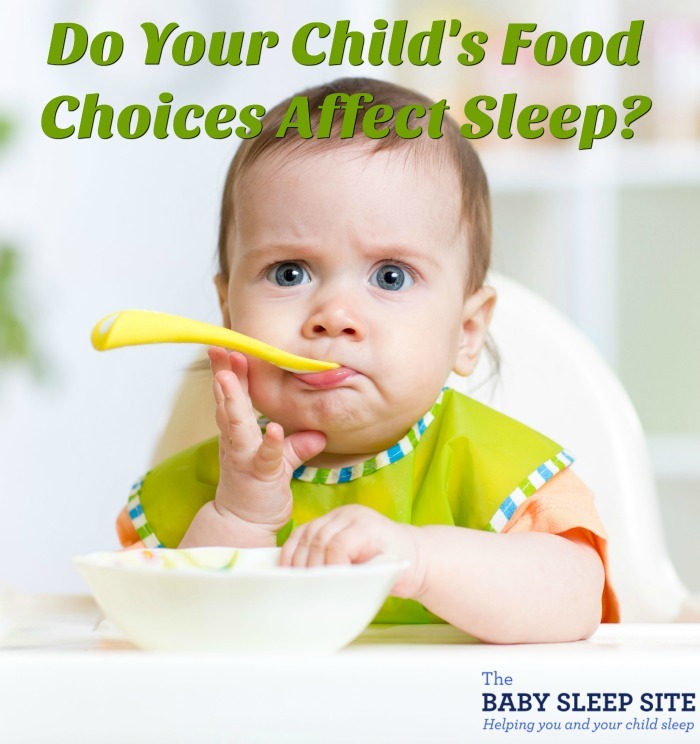 Do Your Child’s Food Choices Affect Sleep? 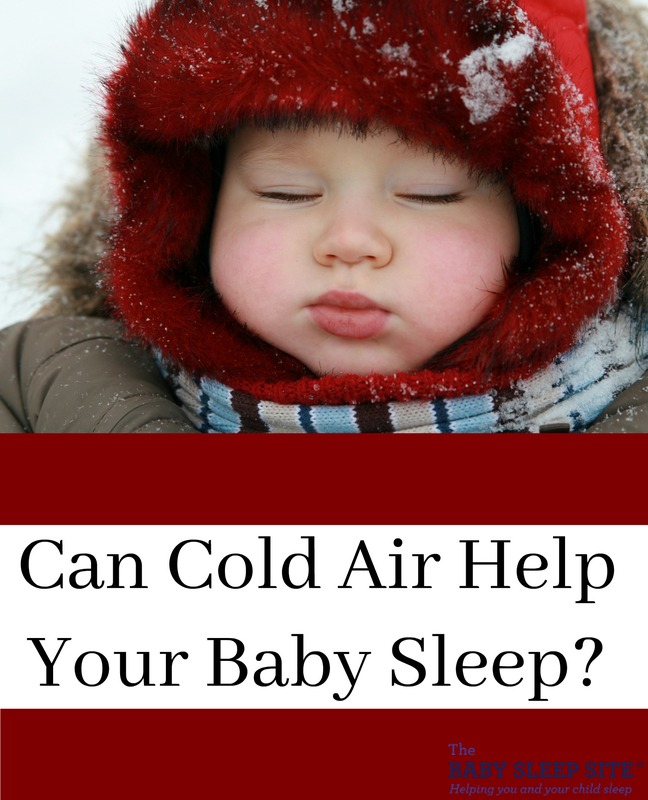 To co-sleep, or not to co-sleep...that's a hot, debatable topic these days! 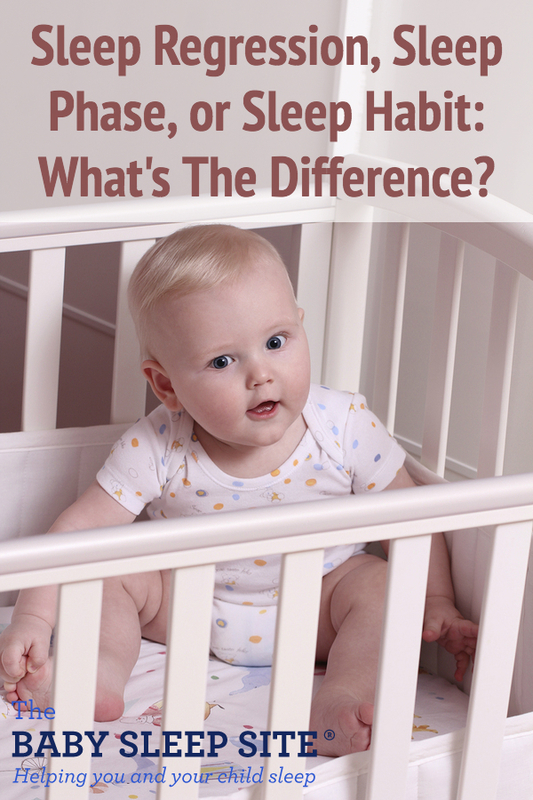 Of course, we work with families all over the world, who sleep in a variety of arrangements, so we pass no judgment. 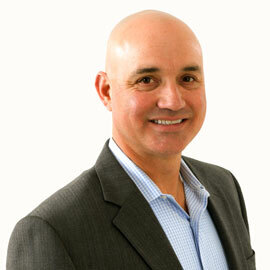 We make it our priority to respect every parent's personal philosophies and goals. 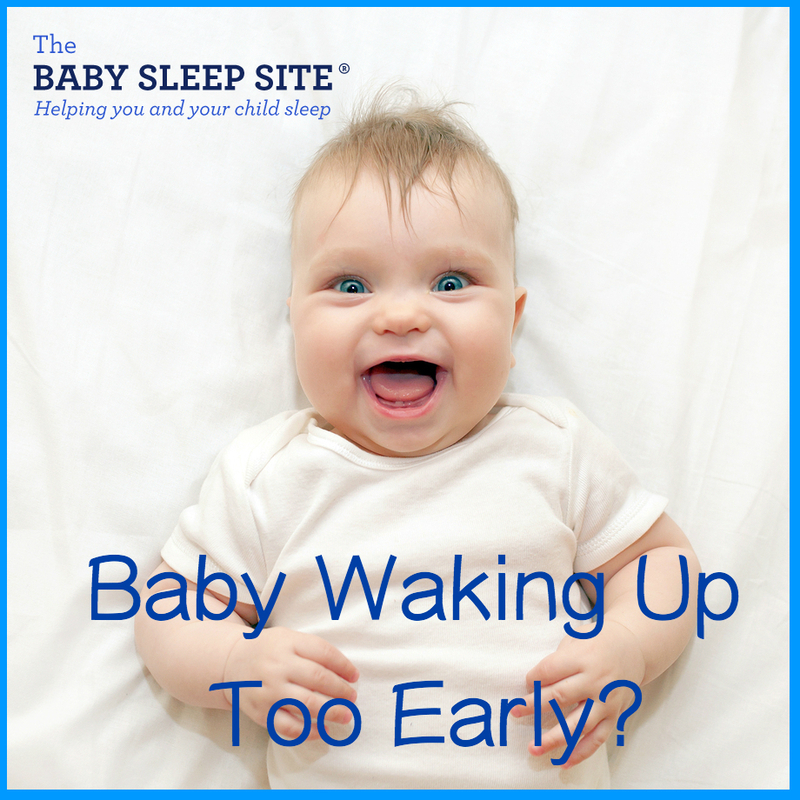 But we also make it a priority to emphasize the importance of safe sleep practices. 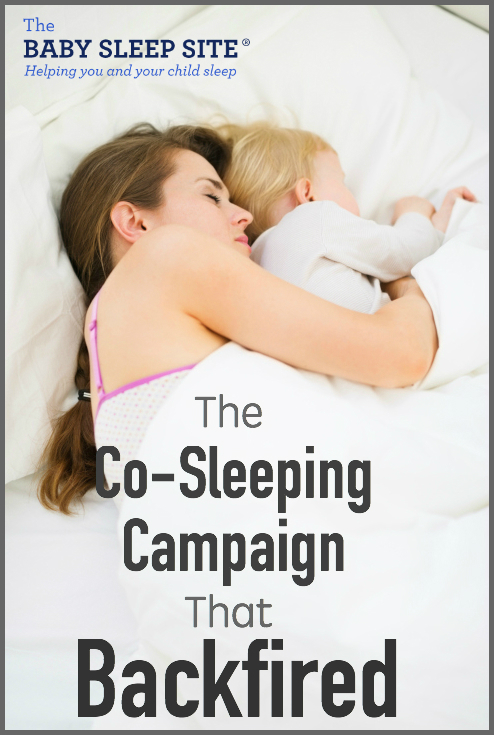 And let's face it, when it comes to co-sleeping, there is quite a debate out there about whether or not it's a safe way to sleep.